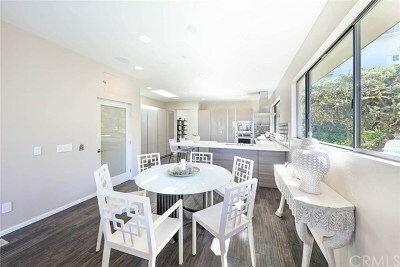 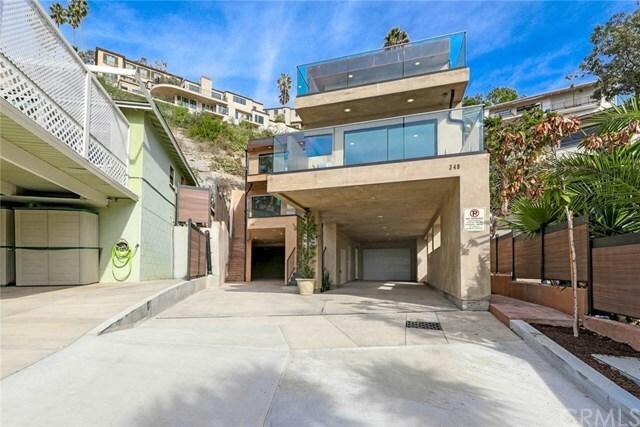 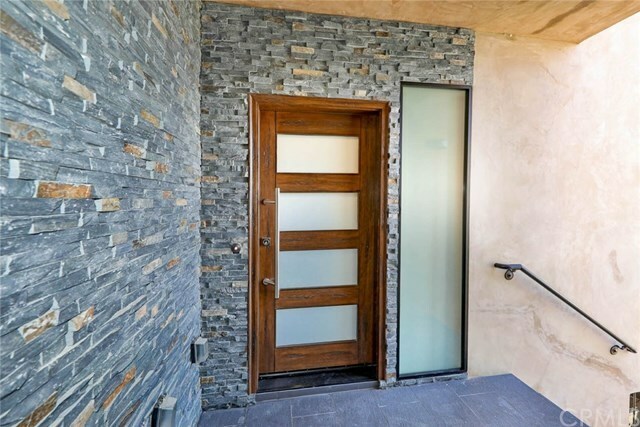 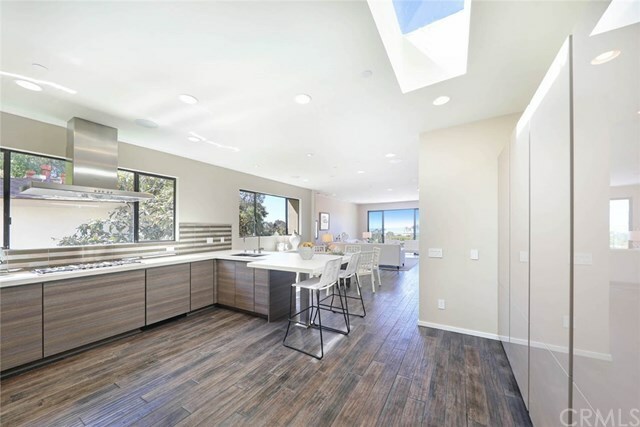 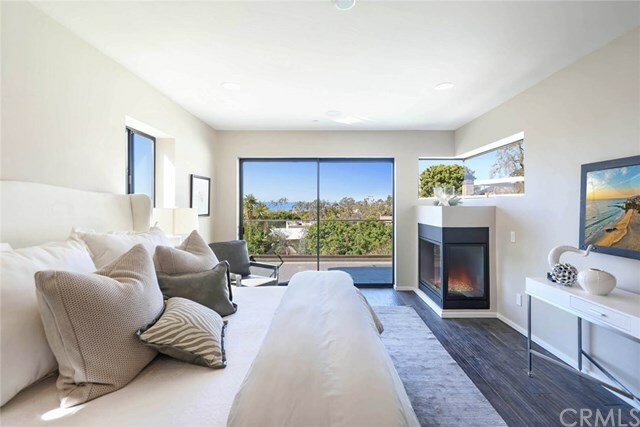 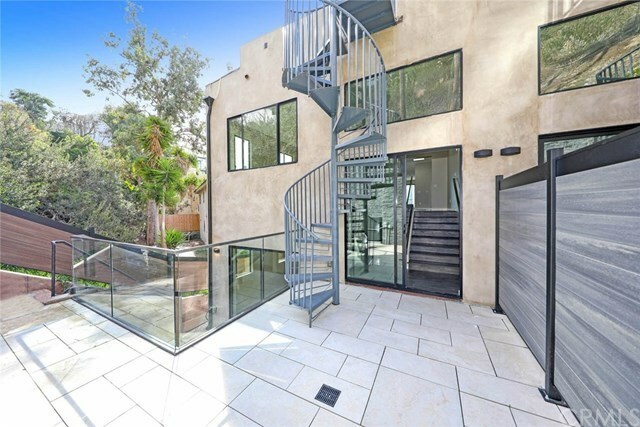 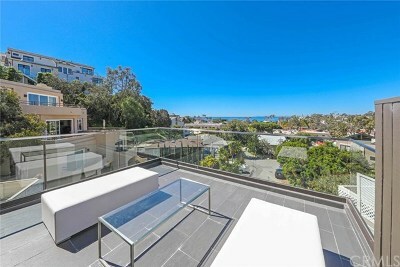 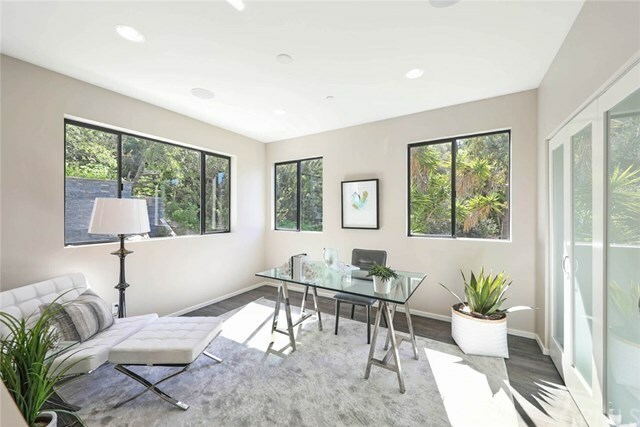 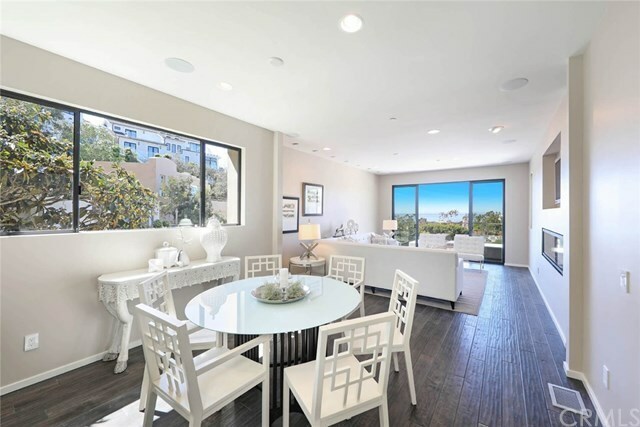 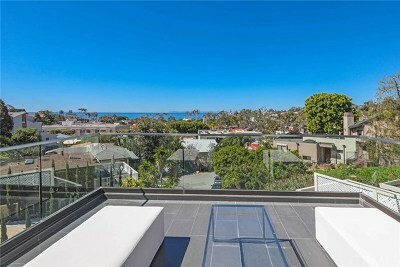 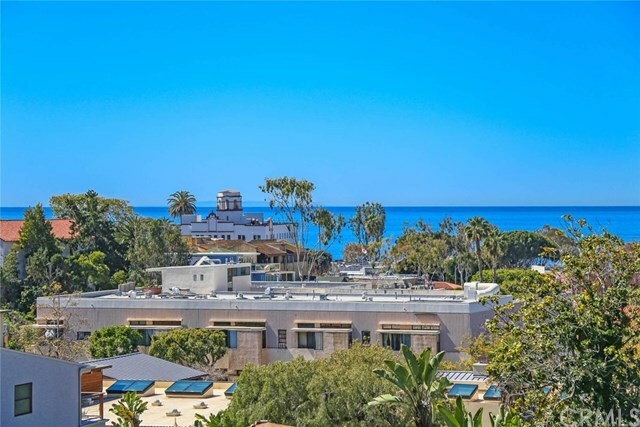 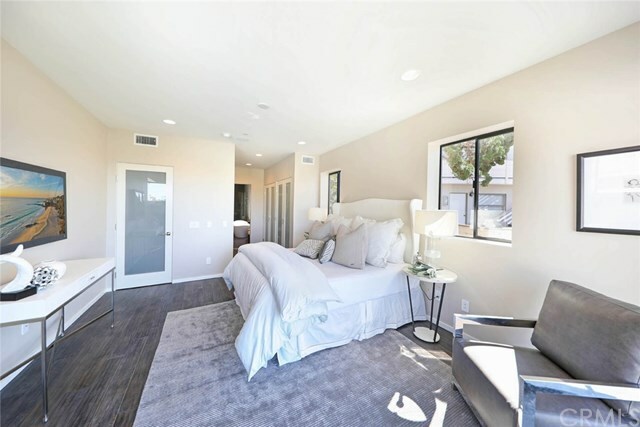 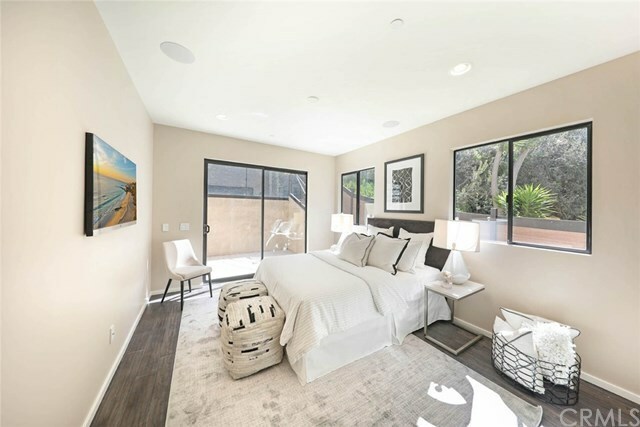 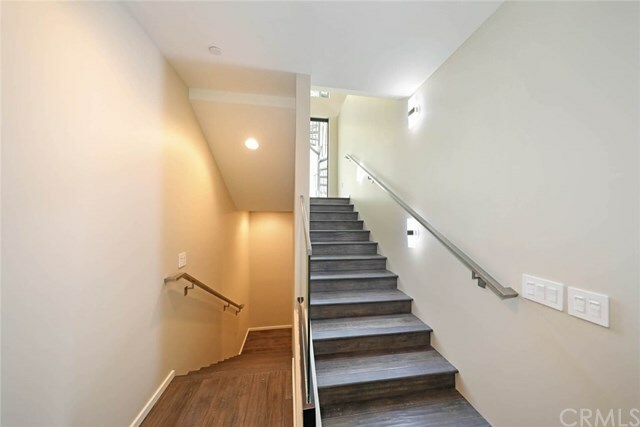 Nestled in a private Cul-De-Sac in the heart of Downtown Laguna Beach sits this brand new contemporary masterpiece. 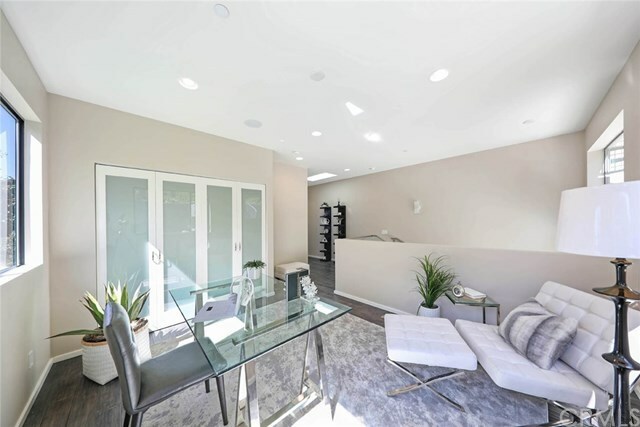 Boasting three bedrooms, three bathrooms, and impeccable high-end finishes, this amazing home is ready for you to call your own. 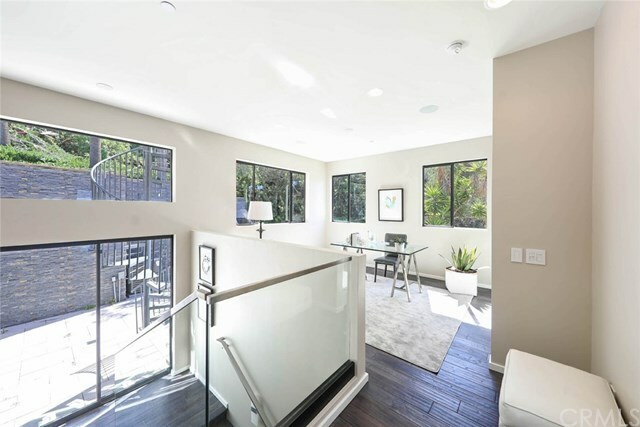 Luxury is found everywhere thanks to solid wood floors and high-end tile throughout. Large decks off the living room & master bedroom and a spacious roof deck ensure that stunning ocean views are never in short supply. 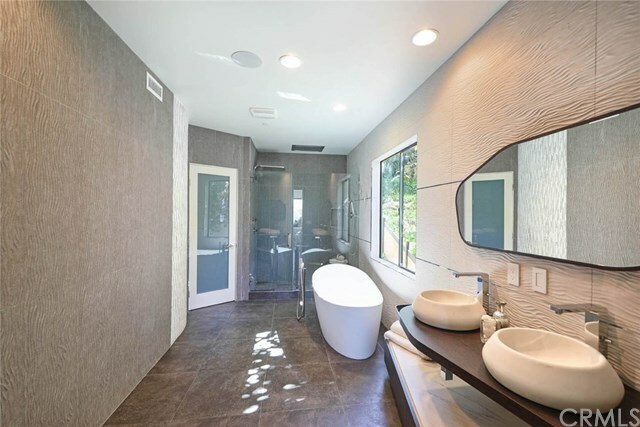 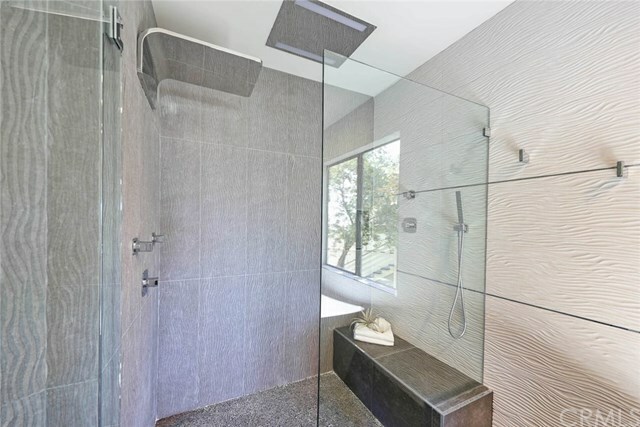 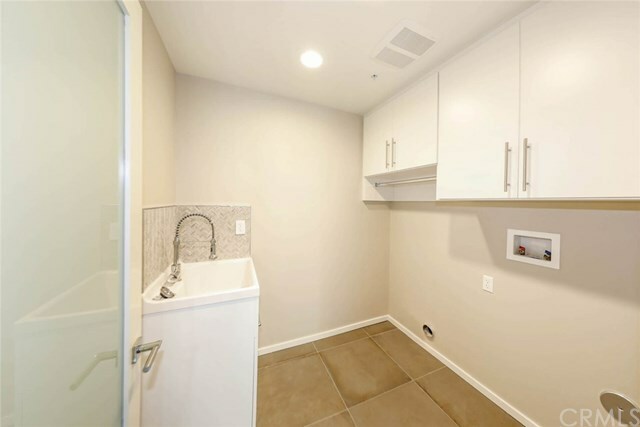 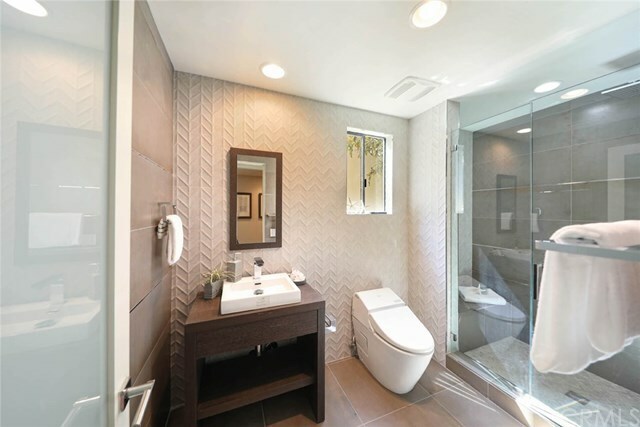 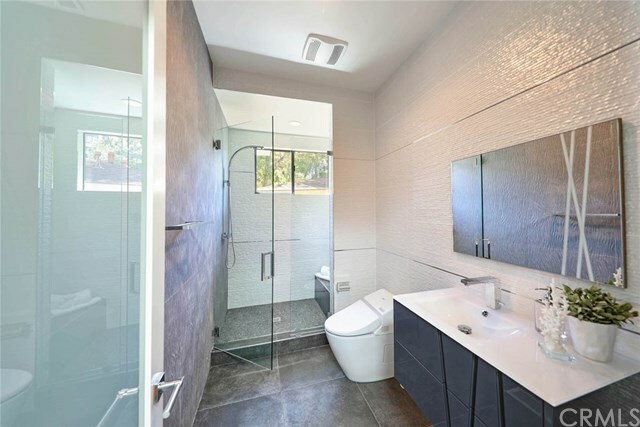 The elegant bathrooms feature beautiful custom vanities, state-of-the-art fixtures, and intricate tile work all crafted by Porcelanosa and imported from Spain. 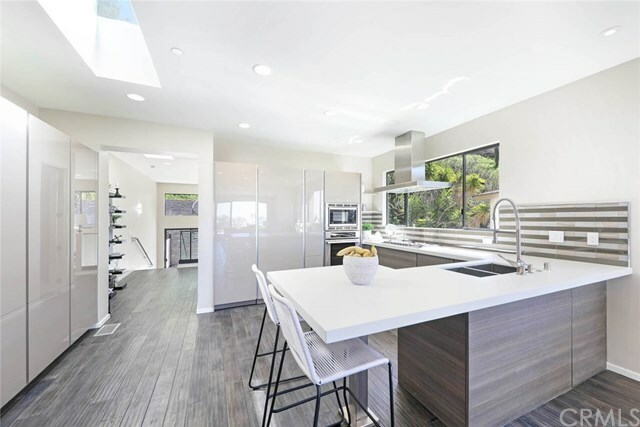 The large gourmet chefâs kitchen comes complete with high-end Thermador appliances including a custom-panel built-in refrigerator & freezer, cooktop with vent fan, double-oven with microwave, and dishwasher. 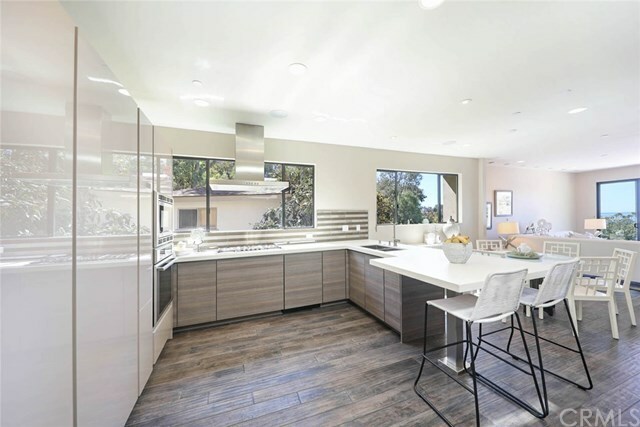 Other signature touches include elite Dekton countertops and Poggenpohl cabinets imported from Germany. 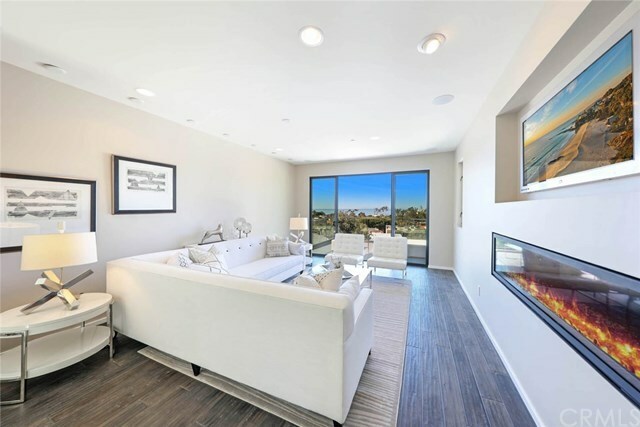 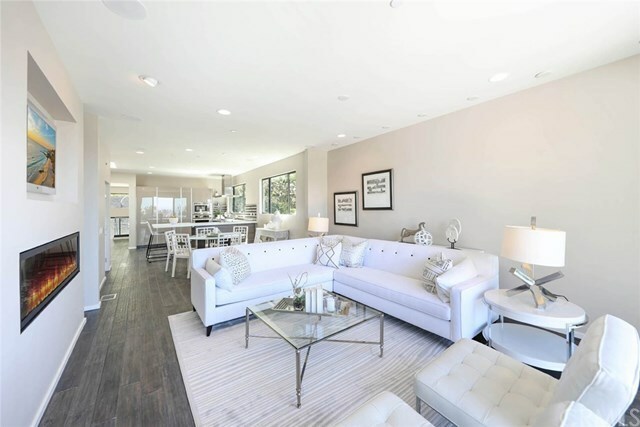 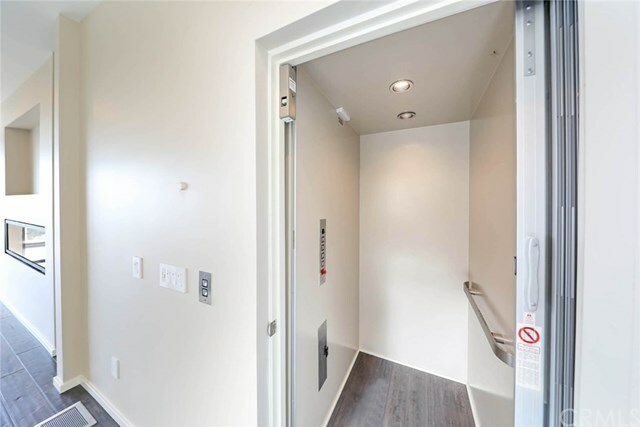 Thoughtful details such as an in-unit elevator, no-maintenance water softening system, and sleek in-wall fireplaces in the living room & master bedroom enhance the luxury feel. 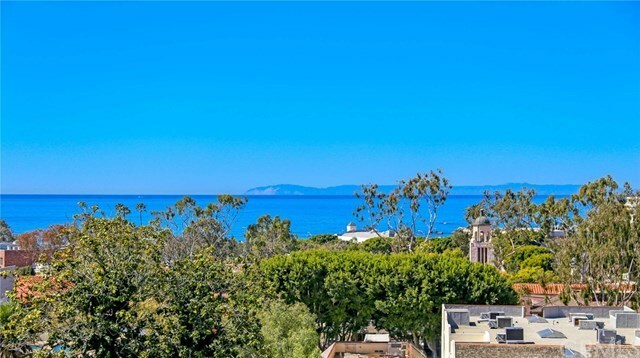 Exquisite dining, unique shopping, and world-famous beaches are all just a short stroll away. 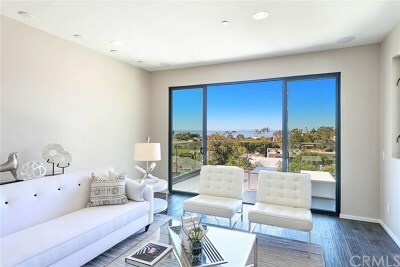 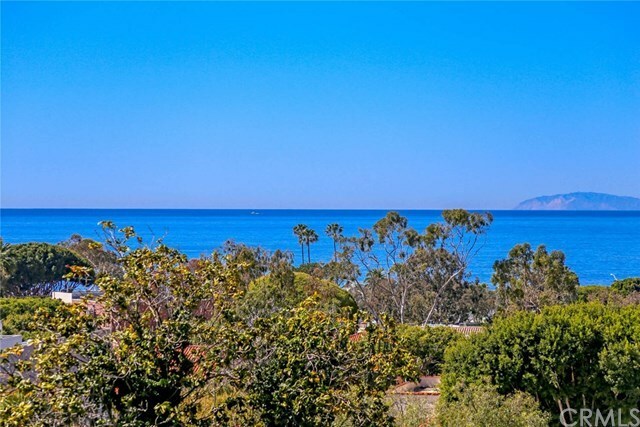 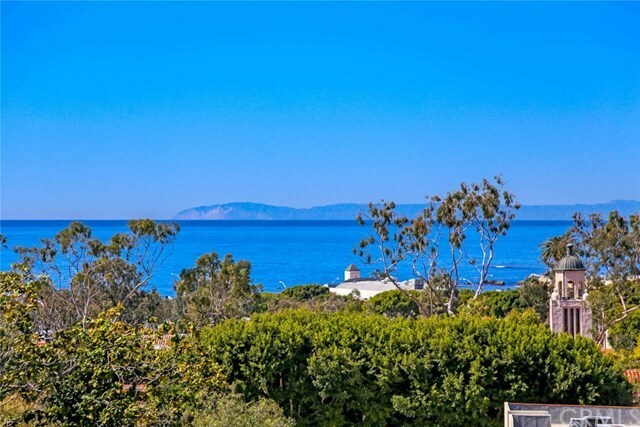 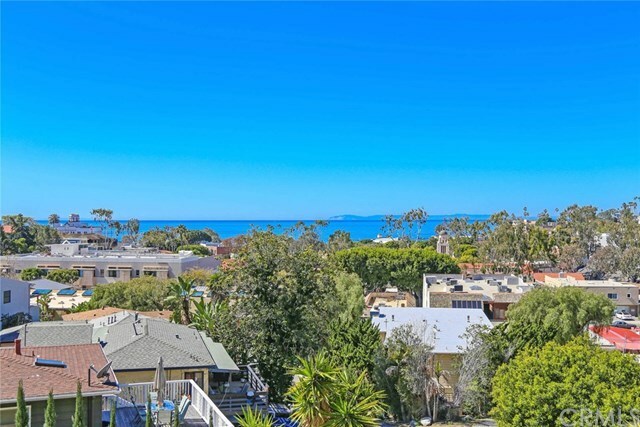 Donât miss your chance to experience some of the best contemporary living Laguna Beach has to offer! 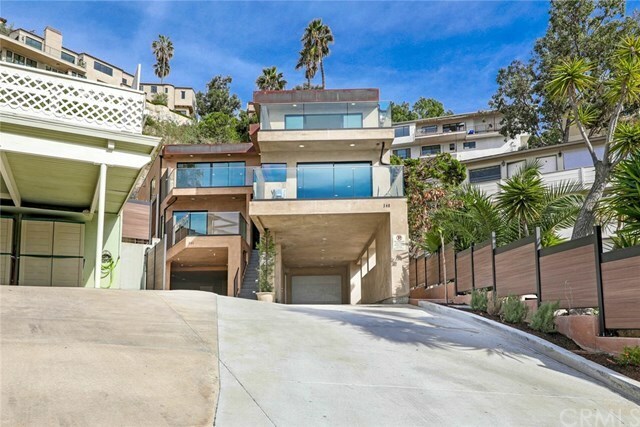 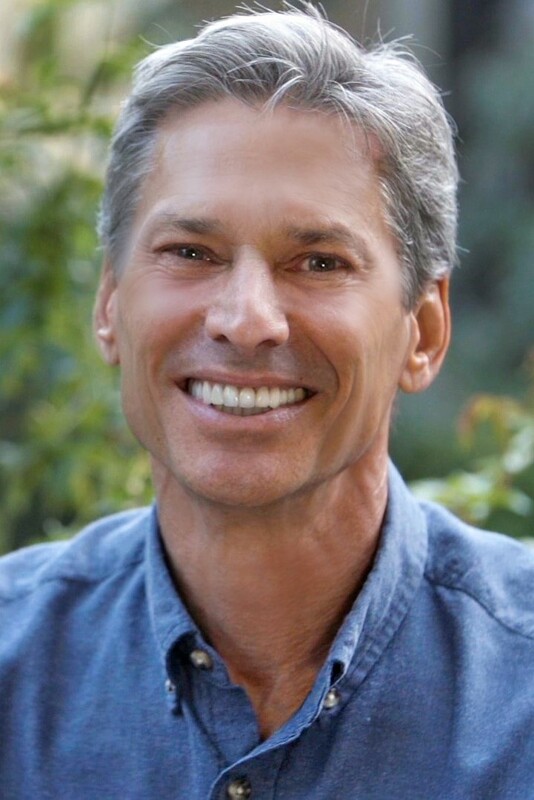 Seller is also offering both 346 and 348 Y Place together for a discounted price of $6,295,000. Directions: Heading North along Third St, make a right at Loma Place just before the Fire Station. 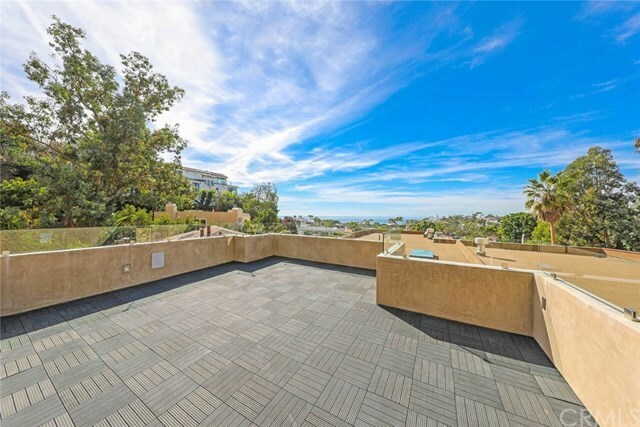 Right at Loma Terrace, then left at Y Place. 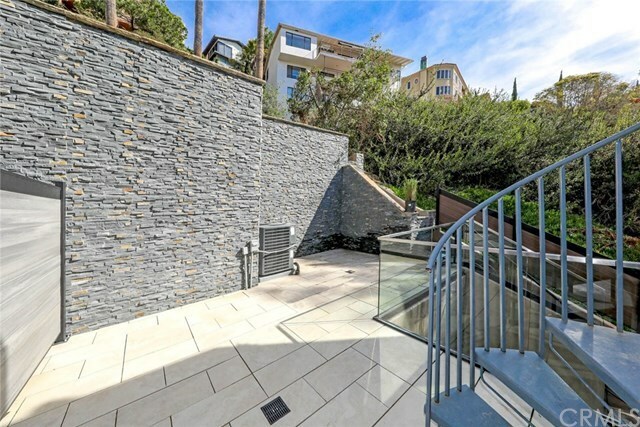 Located at the end of the Cul-De-Sac.